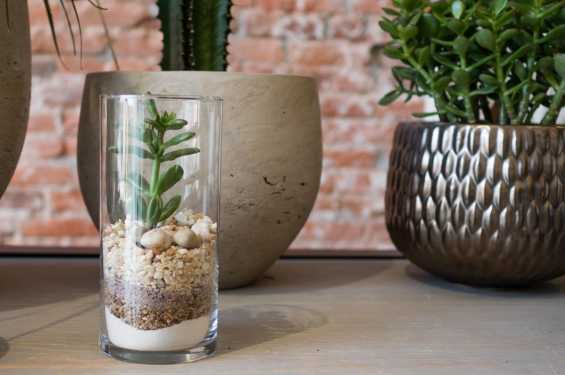 Layer sand, pebbles and dirt in a contemporary glass cylinder and top it off with a mini succulent. We've gathered all the supplies and will show you how to build a healthy little habitat. 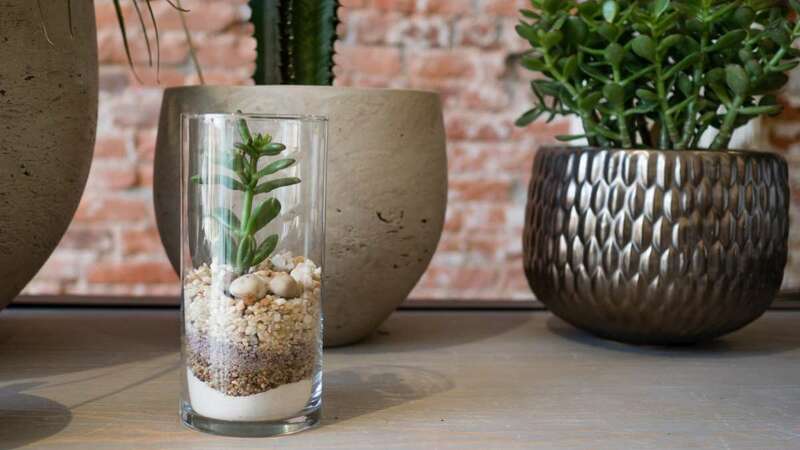 Your desert terrarium will be the perfect gift, decor or party centerpiece. Refreshments provided. All attendees must have a ticket.